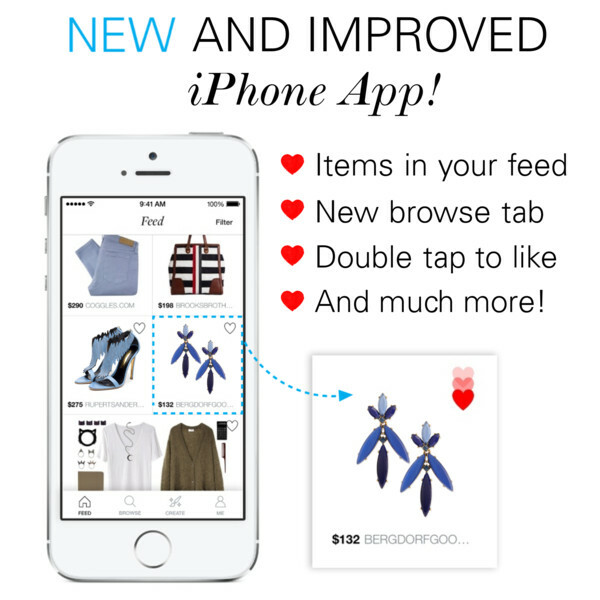 The popular fashion-focused social e-commerce site Polyvore has just updated its official iOS app to version 4.0. 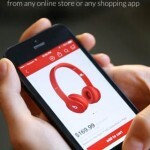 Polyvore 4.0 introduces a revamped user experience for iPhone with a simple and cleaner design. "Mobile apps are best when they’re simple!" the Polyvore team notes. "We got feedback that horizontal scrolling was confusing, so we changed the Feed to scroll vertically. Based on feedback from our many beta testers, we found that this is much easier and faster to use. While we were at it, we took the time to make our design feel more streamlined and modern." The new version of the app also adds items to the stream, enabling you to easily discover new products your friends are liking. You can choose to show only items or just sets in your stream by tapping the new Filter button. You can now also use the Instagram-inspired double-tap gesture to like sets, including outfits, products, and home decor layouts. Moreover, Polyvore 4.0 features a new Browse tab for easier browsing and shopping. Here you can search for products, brands, sets, hashtags, or people. You can also browse by trends or categories or check out the top picks on the Polyvore network. The updated app also offers endless browsing on set and item pages. 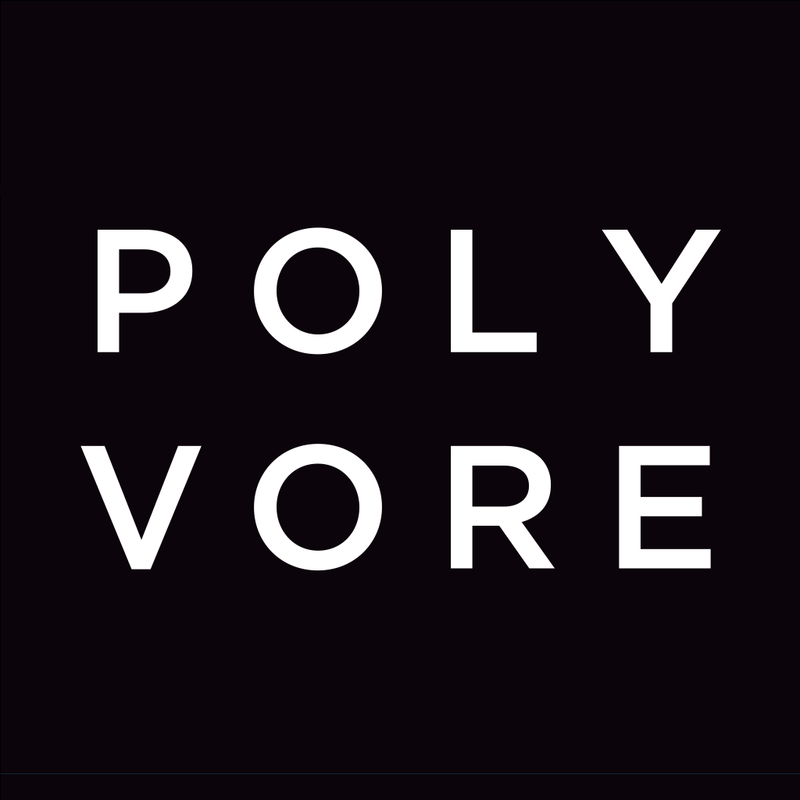 Compatible with iPhone, iPod touch, and iPad running iOS 6.0 or later, Polyvore 4.0 is available now on the App Store for free.